The aim is to make the construction of infrastructure safer and more efficient. 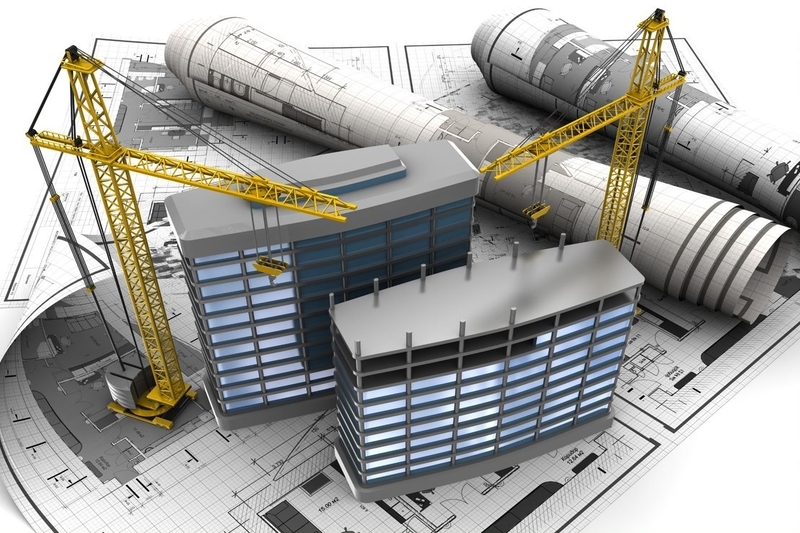 According to a recent report, all 20 local authorities with city status in Malaysia will be using the building information modelling (BIM) technology in their initial project submissions by 2021, according to the works ministry secretary-general. It was noted that the government planned to run four pilot projects this year through its agency, the Construction Industry Development Board (CIDB), with the collaboration of four local authorities on the BIM eSubmission – a uniform building by-laws auto-checker for building plans. The local authorities include the Putrajaya Corporation, Petaling Jaya City Council, Melaka Historical City Council and the Kangar Municipal Council. Officials stated that in the face of fierce competition brought about by market liberation, as well as disruptive building technologies already being deployed in the market, the Malaysian construction industry cannot afford to sit back and allow the tides of time pass by. It was noted that the current time is ideal for the industry to pay greater attention to advanced technologies such as BIM because its adoption is a key changer to ensure the construction industry maintains its competitiveness on the local and international fronts. BIM technology facilitates coordination, communication, analysis, project management and even asset management, allowing users to build with more accuracy, fewer errors, less waste, better safety and improved efficiency. The technology, a better alternative to 3D computer-aided design modelling, also enables developers to cut down on rework and duplication of drawings for the different requirements of building disciplines as the model contains more information than a drawing set, which allows each discipline to annotate and connect its “intelligence” to the project. At a press conference later, the works ministry secretary-general said that, given its cost effectiveness, time-saving and other positive features, the government might consider making BIM adoption mandatory for all developers, both public and private, in the future. Currently, the level of BIM adoption in Malaysia stands at 17% compared with 71% in the US, 38% in the UK and 65% in Singapore. With greater awareness of the technology, the ministry hopes to increase the adoption level to 30%. The CIDB chief executive stated that the agency had invested RM3 million to establish the myBIM Centre, a one-stop resource centre for industry players that features state-of-the-art facilities and enable users to model and visualise building projects in a simulated environment. In addition, the CIDB had established the RM1 billion BIM Transformation Scheme Fund in 2017, which was used to obtain the BIM software and fund training programmes for this scheme. In 2018, over RM350,000 was budgeted for the scheme and over 30 companies had benefited, he said. This year, CIDB will be allocating RM3 million to facilitate 72 companies, particularly small and medium enterprises, in BIM adoption. Through such financial support, it is hoped that a thriving construction development that is anchored on BIM will be developed. A report on construction and infrastructure cannot go without reference to the Malaysian Government’s National Policy on Industry 4.0. Essentially, the Policy outlines 13 broad strategies for Malaysia to embark on a journey that will transform the manufacturing industry landscape over the next decade. Industry 4.0 is transforming how products are designed, fabricated, used and operated as well as how they are maintained and serviced. It will also transform the operations, processes, supply chain management and energy footprint of factories. The transformation of the manufacturing industry in Malaysian, through Industry 4.0, is in line with the United Nation’s Sustainable Development Goals (SDGs). In particular, Goal #9 relates to construction and infrastructure. That is, the aim is to build resilient infrastructure, promote sustainable industrialisation and foster innovation. Inclusive and sustainable industrial development is the primary source of income generation, allows for rapid and sustained increases in living standards for all people, and provides the technological solutions to environmentally sound industrialisation. Without technology and innovation, industrialisation will not happen, and without industrialisation, development will not happen. Hence, Malaysia’s agencies pooling their resources to enable the widespread use of technology in construction processes is proof that the country is taking it’s commitments to IR 4.0 very seriously.